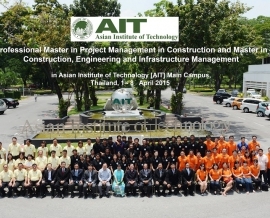 The Asian Institute of Technology (AIT) has been offering Professional Master in Project Management in Contruction (MPM) since 2007. 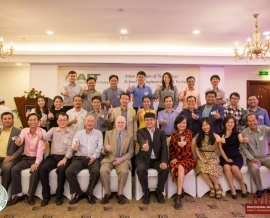 The Program has achieved a significant success in developing and enhancing project management professionals and organizations. 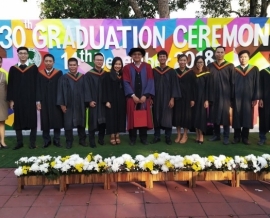 This success is a result of three important factors: international experience in project management education, market-oriented programs and curriculum development, and strong support from the alumni. 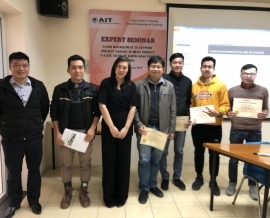 The Asian Institute of Technology offers MPM at the right time when developing countries, such as Thailand and Vietnam, are building modern and large-scale infrastructures. 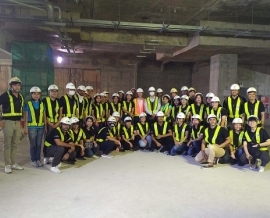 We believe that the infusion of international experiences in the project management education will boost the knowdlege transfer and networking of students. 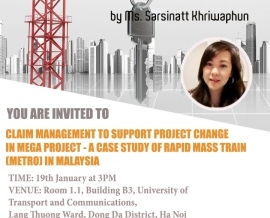 In developing countries, the demand for project management professionals is high. 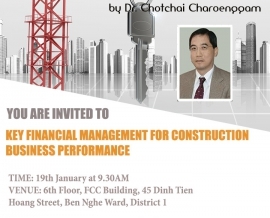 However, engineers have not been able to fully develop their project management competencies. 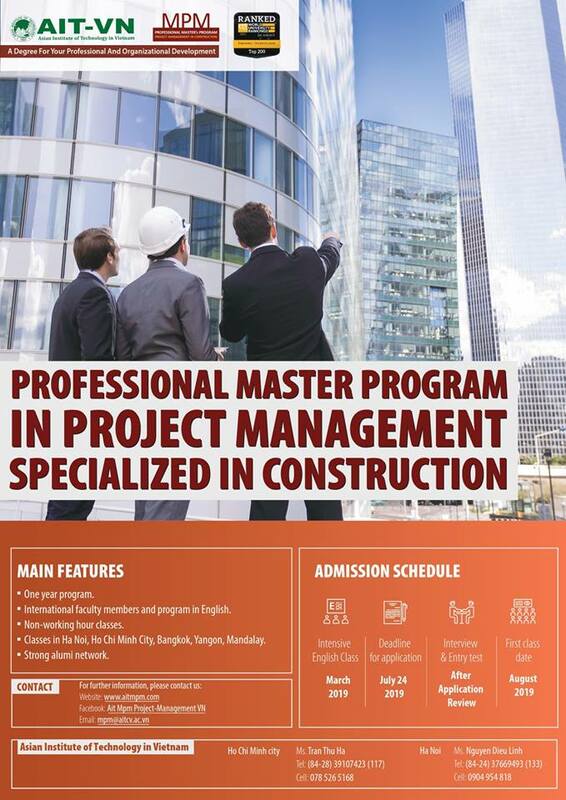 AIT Master degree in Project Management in Construction is offered as a solution to this demand. 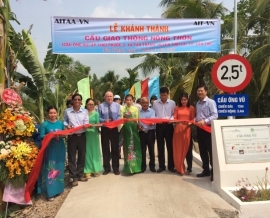 In Vietnam, MPM is organized in Ha Noi and Ho Chi Minh city.